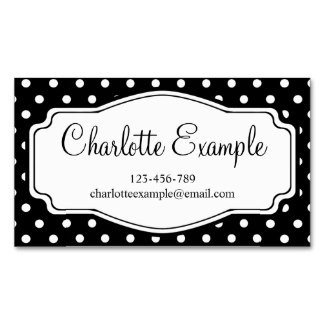 Make business cards online with our customizable black and white designs or make your own from scratch. 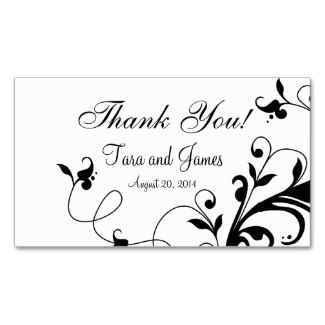 Different paper options to choose, all with quality printing. 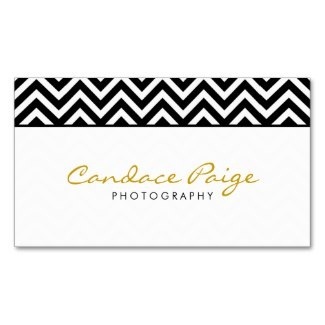 Our black and white business cards are completely customizable and printable on both sides. 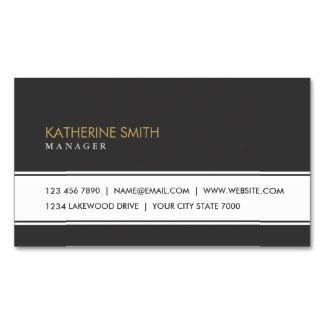 Looking for more business card designs? 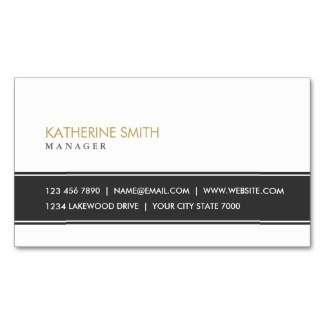 Check out the thousands more business card templates made by designers from around the globe! 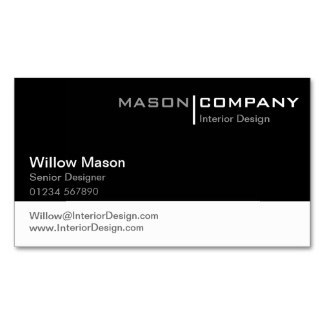 Black and white business cards go well with just about any type of business ranging from corporate enterprises to the self employed work from home business. 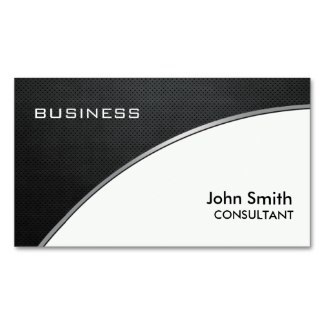 A well designed business card template is one with a design that does not distract from the information it is meant to present, and black and white business cards do just that. 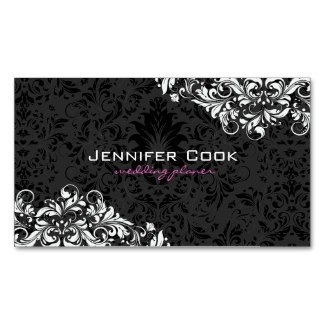 The white background makes text stand out and is easy to read, while black accents within the cards give them an eye catching appeal without taking the focus off the text.